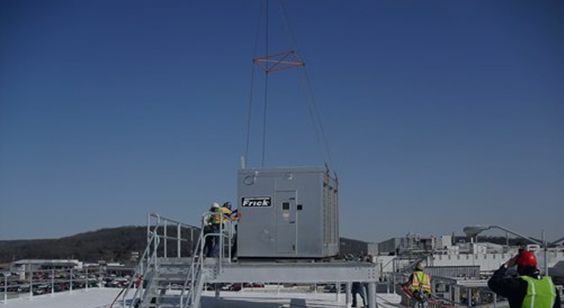 We have the experience and expertise to work with you to design a high quality and energy efficient system for your business. We offer a staff of highly trained installation and service personnel with vast experience in large ammonia systems. We have an unparalleled advantage when it comes to experience with PSM for ammonia refrigeration programs. We are always looking for qualified dedicated people to join the McNeil Industrial team. © 2018 McNeil Industrial. All rights reserved.